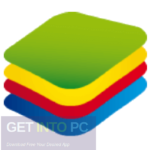 BlueStacks HD AppPlayer Pro Free Download Latest Version for Windows. 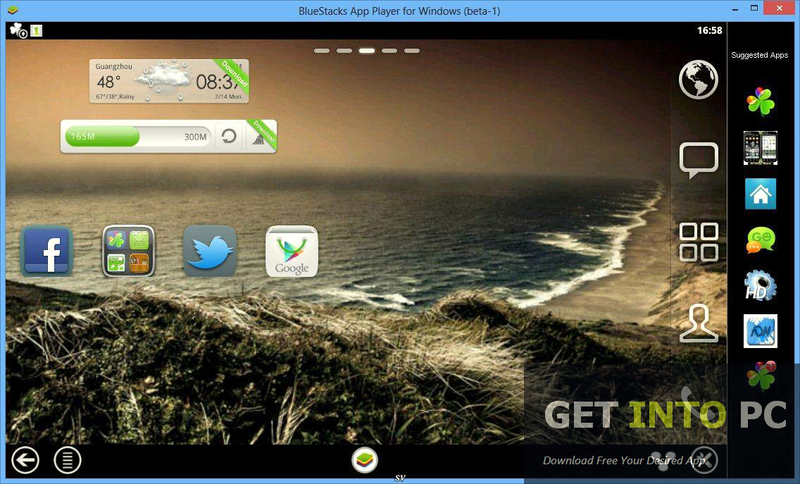 Its full offline installer standalone setup of BlueStacks HD AppPlayer Pro 32/64 bit. Android OS has rocked the world and the phone based on Android technology are in demand. Google’s Android platform has also risen in popularity with lots of Android apps ready to be installed into your smartphone. The apps like angry birds, Temple Run and much more that have captivated the minds of many are available at the Play Store but they are strictly for smart phones means you can not enjoy them on your PCs.Clam down there is an application named AppPlayer that can fix all this and can break the barriers for you. 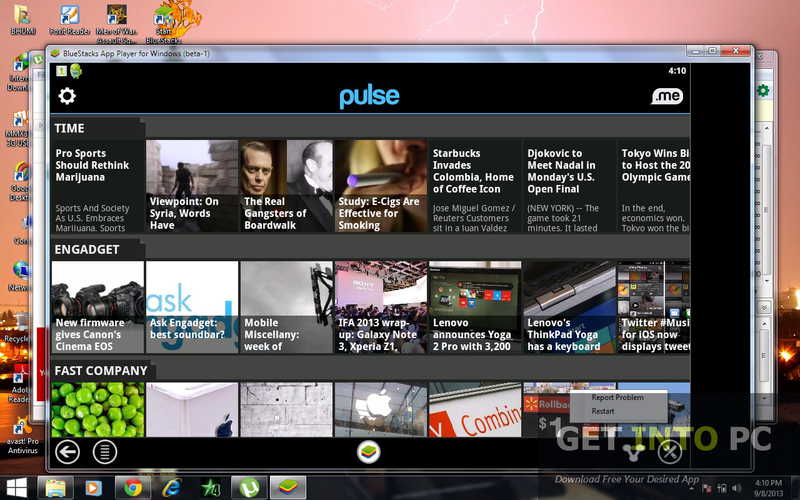 Youwave is also great alternative to open android apps on windows. Android lovers can download there favorite app and can actually play them on PCs with the help of AppPlayer. 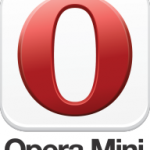 It has a very simple and clean interface which will help you to look at the top apps running at that time. You can view all the installed applications as well as you can search for a specific application. 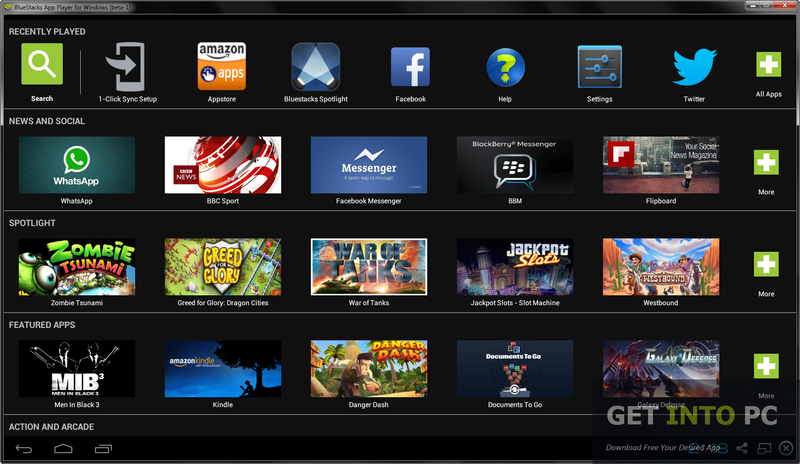 BlueStacks HD AppPlayer Pro has also some pre installed application like the social media giants like Facebook and Twitter. 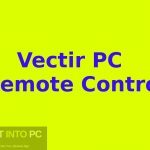 You can use the application in full screen or windows mode. The search feature of BlueStacks HD AppPlayer Pro is very responsive in nature which means you can have the results within no time. You can Learn How to Run Android Apps and Games on PC. as well which has limited features. All in all BlueStacks HD AppPlayer Pro is a very handy application which will surely put a smile on your face and why not when you can access all your Android apps on your PC its is definitely a treat that not everyone is enjoying. 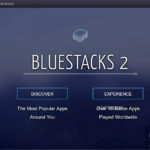 Below are some noticeable features which you’ll experience after BlueStacks HD AppPlayer Pro free download. 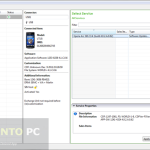 Can run Android Apps on your PC. Can search for the desired Android application. Pre installed apps like Facebook and Twitter. Before you start BlueStacks HD AppPlayer Pro free download, make sure your PC meets minimum system requirements. 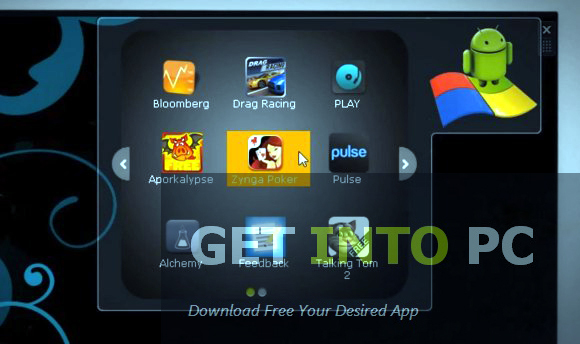 Click on below button to start BlueStacks HD AppPlayer Pro Free Download. 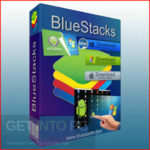 This is complete offline installer and standalone setup for BlueStacks HD AppPlayer Pro. This would be compatible with both 32 bit and 64 bit windows.